Play as Batman or Robin as they battle the cronies of the Riddler and Two-Face in BATMAN FOREVER: The Arcade Game. Use classic weapons, like the Batarang, while Batman and Robin punch and kick through level after level of thugs. 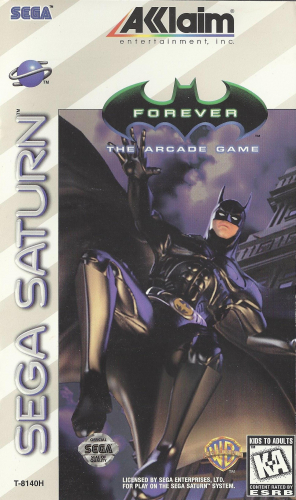 BATMAN FOREVER: The Arcade Game brings the joy of the arcade home.